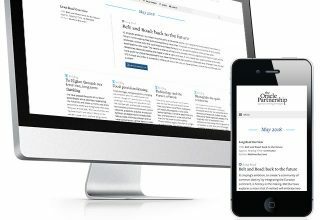 An excellent example of a site with up-to-the minute, ever-changing content. 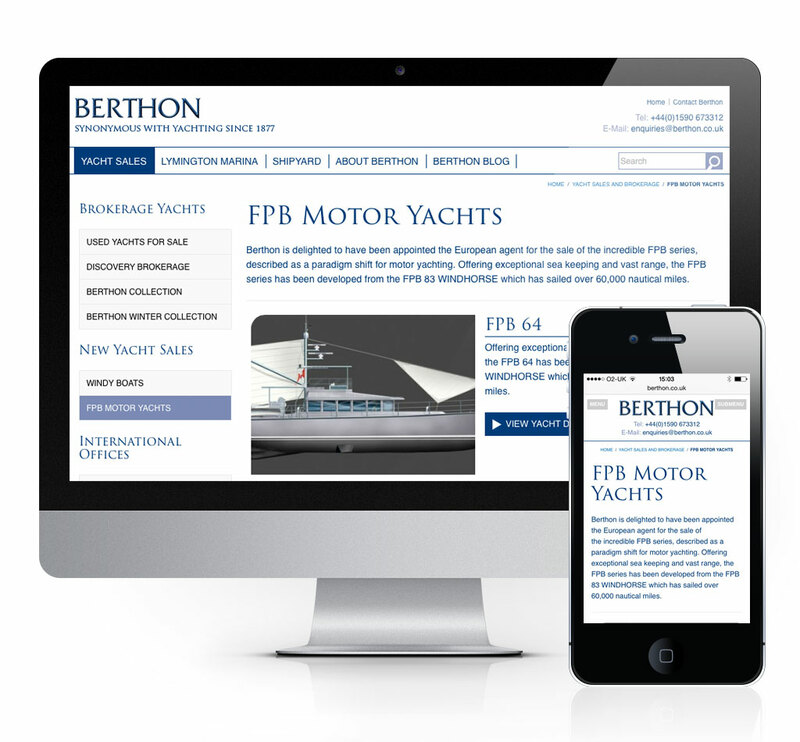 Berthon has a great proactive attitude towards keeping customers informed with regular newsletters, publications, all within a custom themed, WordPress-driven website. 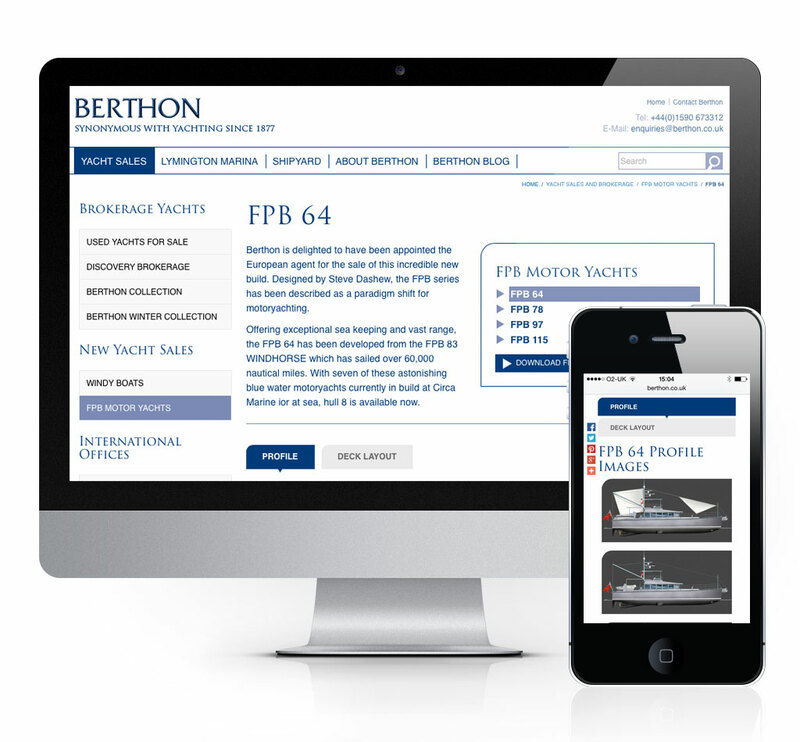 The last week of October 2014 saw the launch of the new site for The Berthon Boat Company after several months of intensive work. 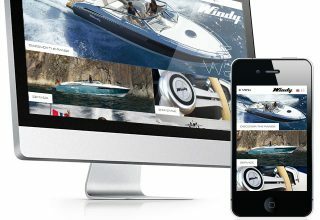 Our brief was to design an attractive, informative, user-friendly website that was above all, useful. 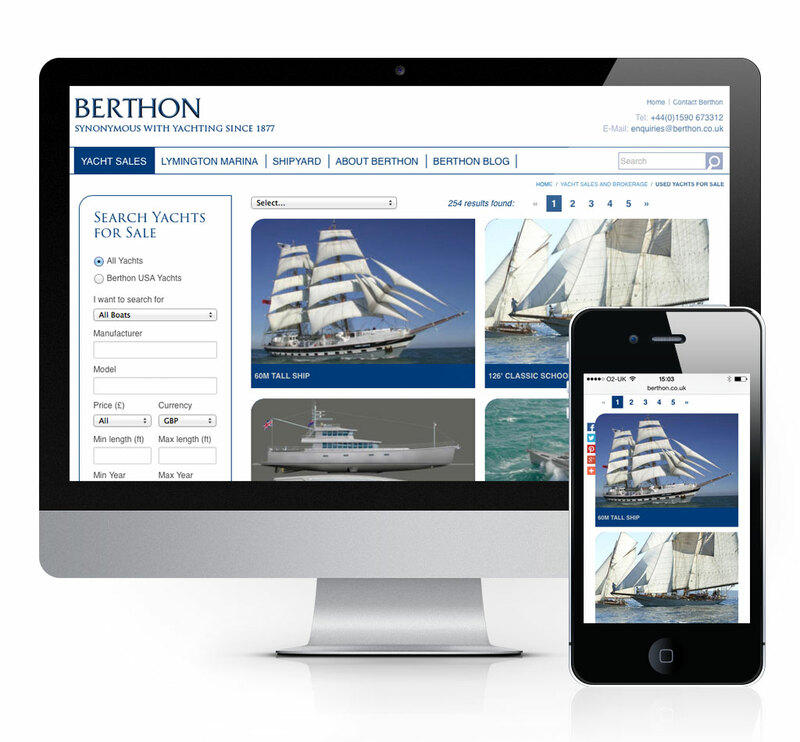 The users were the priority whenever it came to an issue of content, and the result is a site which Berthon clients and many other yachtsmen will find of interest. 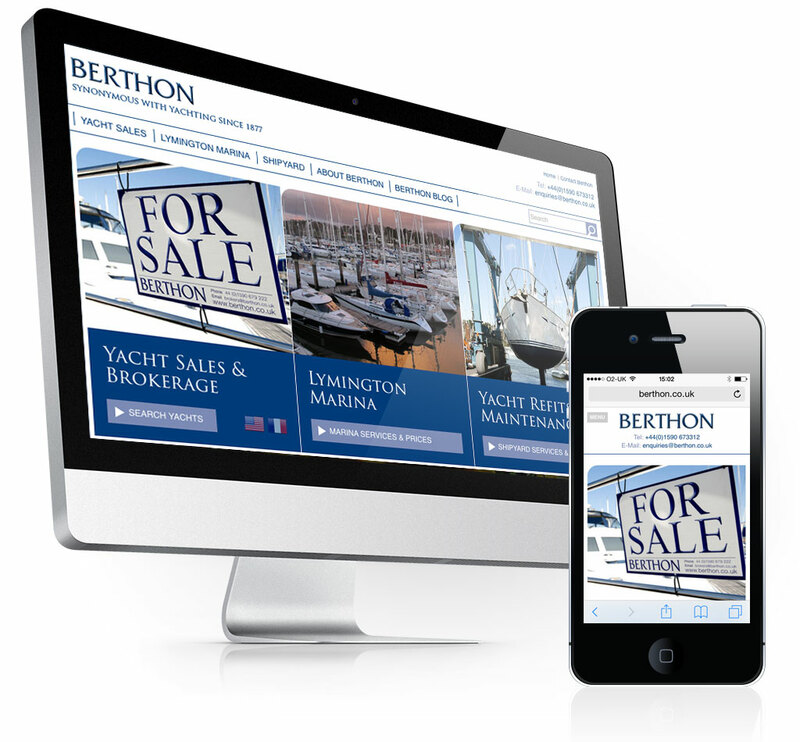 The website build incorporated the three main areas of business into distinct categories: Lymington Marina, Berthon Yacht Sales and Berthon Boatyard. Additional areas included marine electronics and the highly professional in-house publications.